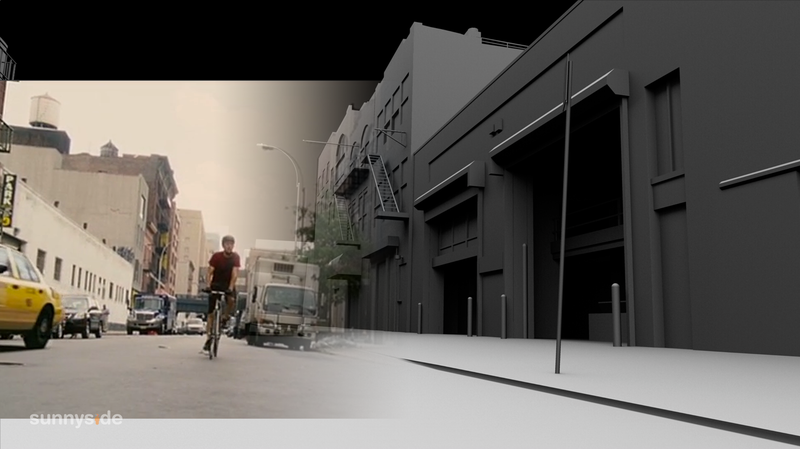 Dodging speeding cars, crazed cabbies and eight million pedestrians is all in a days work for Joseph Gordon-Levitt, the best of New York’s agile and aggressive bicycle messengers. A routine “Premium Rush” run turns into a life-or-death chase through the streets of Manhattan. 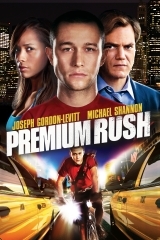 Also starring Michael Shannon, Dania Ramirez, and Jamie Chung. 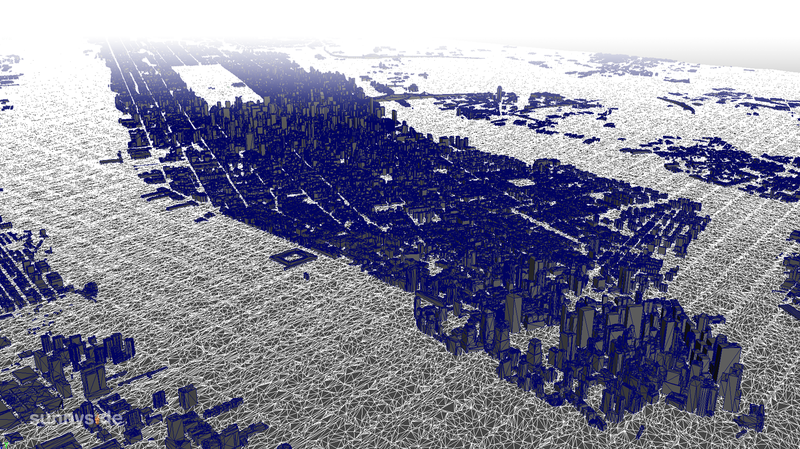 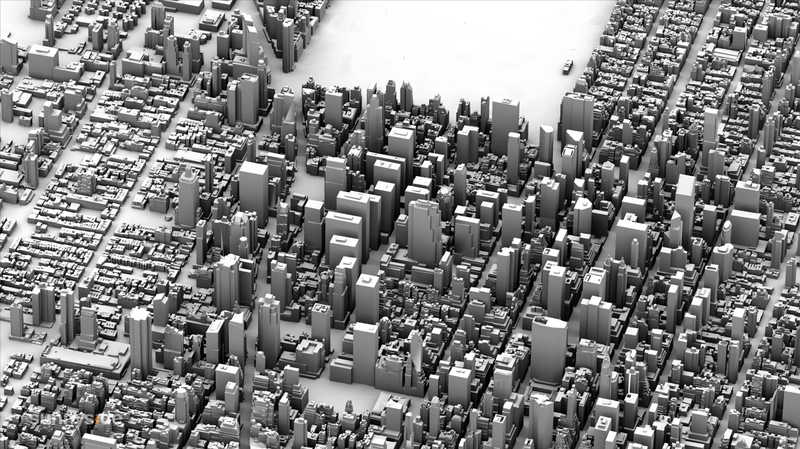 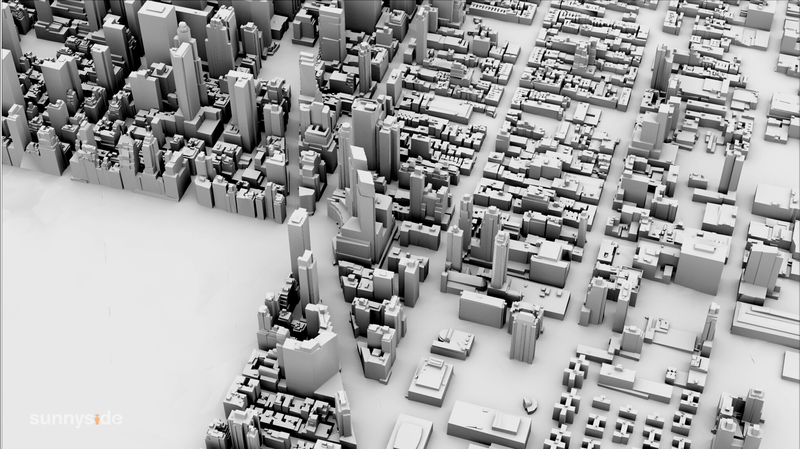 I was the Lead 3D Artist in charge of handling the entire New York City 3D Model. 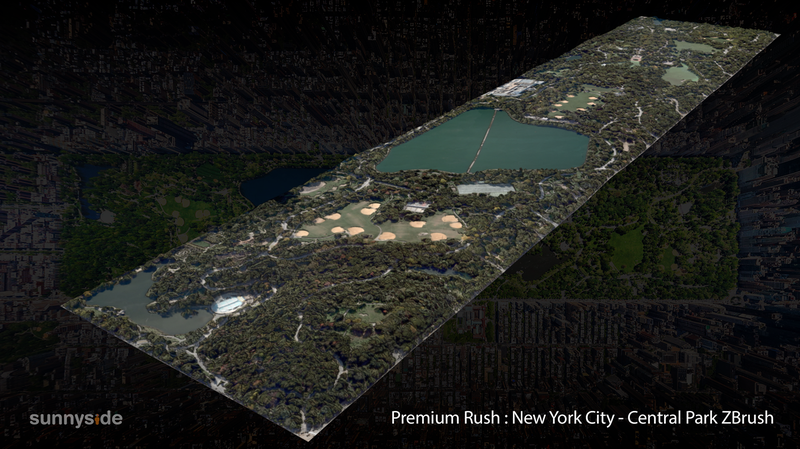 I supervised the master scene assembly, production pipeline optimization, and worked with a wide range of Artists to coordinate and deliver visually stunning shots for the feature film Premium Rush.